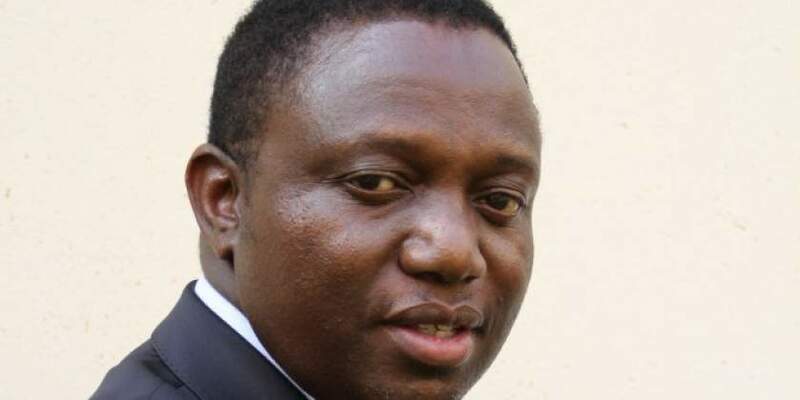 ZANU PF chairperson for Mashonaland Central province Kazembe Kazembe's political career is reportedly under threat after he is being listed among the targets of the G40 cabal. Norton House of Assembly member Temba Mliswa sensationally warned Kazembe through micro- globing Twitter to be careful in his political career as he is among the targets of the G40 cabals. "Hon. Kazembe Kazembe should be careful as he's on the list of those being targeted by the G40 cabal," reads Mliswa's tweet. In an interview Kazembe confirmed the incident saying he knows the plots and will continue working for his president without fear. "I am aware of the plots, some of the G40 cabals have just been exposed in our province and those behind them are known," Kazembe said without elaborating. "I am not deterred, I will continue working hard for the good of our party and our country without fear, l will always rally behind our President Cde Emmerson Mnangagwa," he said. Meanwhile, one of the G40kingpin in Mashonaland Central who was once the provincial chairperson Itai Dickson Mafios was jailed for an effective 14 months by a Bindura magistrate for inciting violence to topple the president.